FAYETTEVILLE, Ark. 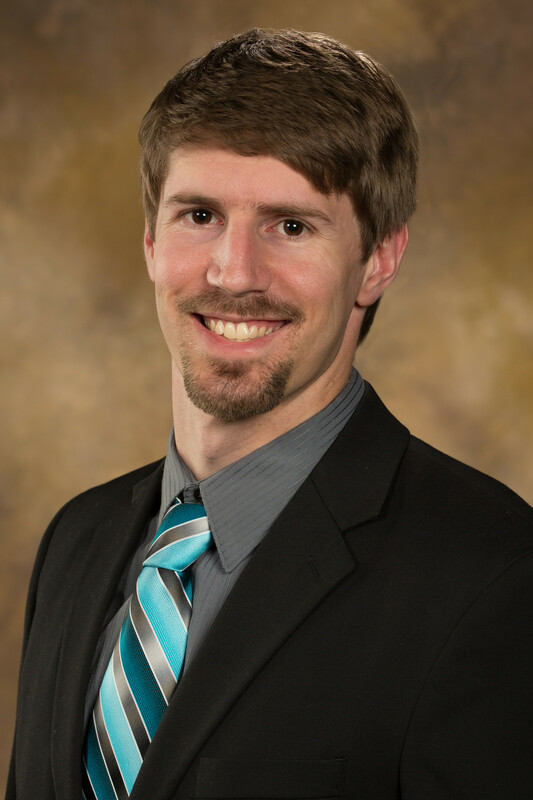 – Stephen Bauman, a recent master’s graduate of the University of Arkansas, has been awarded a 2015 Optics and Photonics Education Scholarship by SPIE, the international society for optics and photonics. Bauman earned the $3,000 scholarship for his potential contributions to the field of optics, photonics or related field. He will pursue a doctorate in microelectronics-photonics at the U of A. Bauman is the co‐founder and current vice president of the university’s SPIE student chapter, the Arkansas Laserbacks. Bauman’s research, advised by Joseph Herzog, a visiting assistant professor of physics, involves the development of an improved nanoscale fabrication technique using established optical lithography techniques for potential plasmonic, nano‐optics, and other nanotech applications. “The financial and career support that SPIE has provided me in my short graduate career has been extremely beneficial. I am grateful to be a part of such an outreach‐conscious organization,” Bauman said. Bauman will present his research at the SPIE Optics and Photonics International Conference in August. SPIE, founded in 1955 as the Society of Photographic Instrumentation Engineers, is an international professional society that advances emerging light-based technologies through interdisciplinary information exchange, continuing education, publications, career development and advocacy.